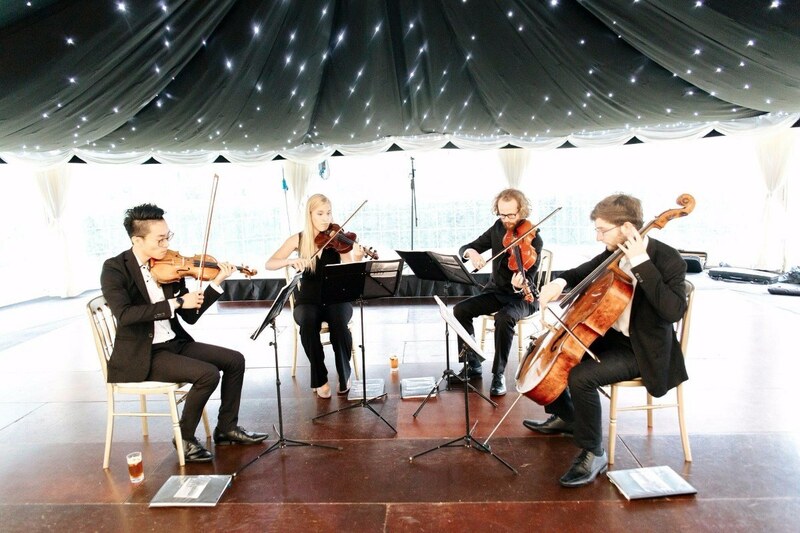 Whether you're looking to hire a jazz band, a singer, a string quartet, a close-up magician or an authentic mariachi band for your wedding drinks reception - Alive Network are here to make booking wedding reception entertainment as easy and trouble free as possible. 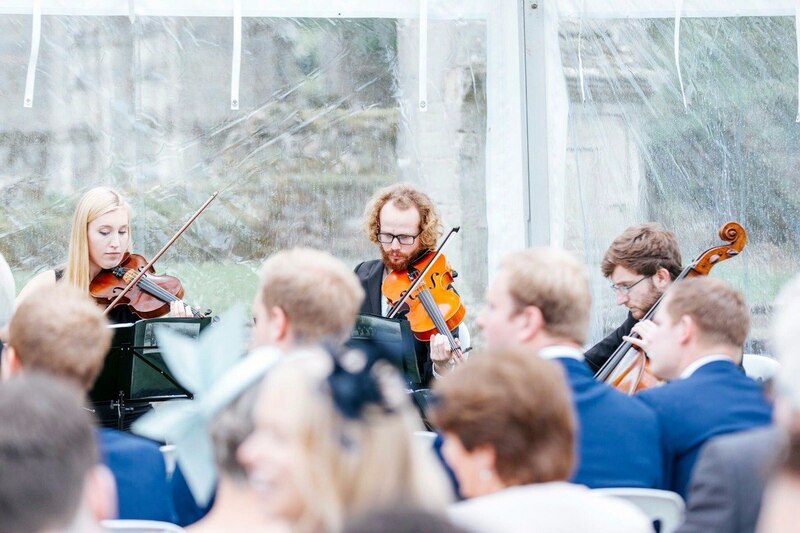 We've designed our service to make it easy for you to hire the very best wedding musicians in the UK, all from the comfort of your PC or device. 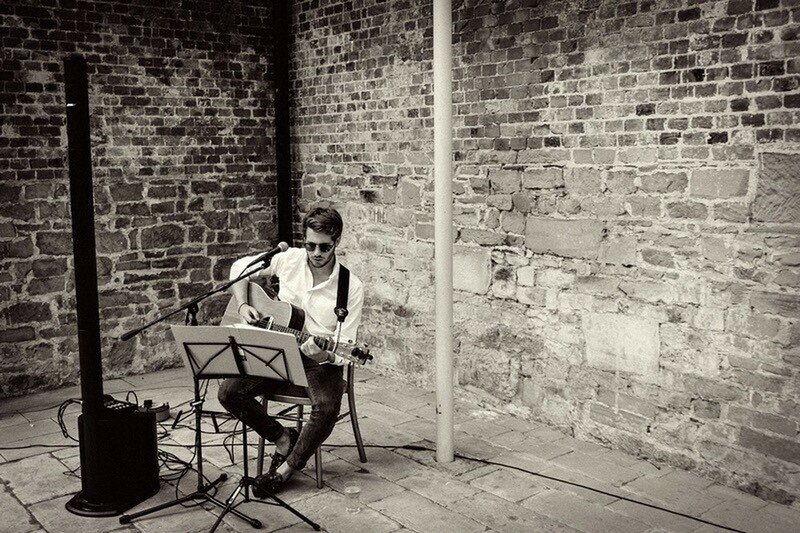 If you don't have the time to browse through the huge choice of artists on our web site, or if you would like to get personalised suggestions from our expert wedding entertainment coordinators, we are of course more than happy to assist. Simply phone us on 0845 108 5500 or submit a quick enquiry using the form above and one of our coordinators will be more than happy to help. 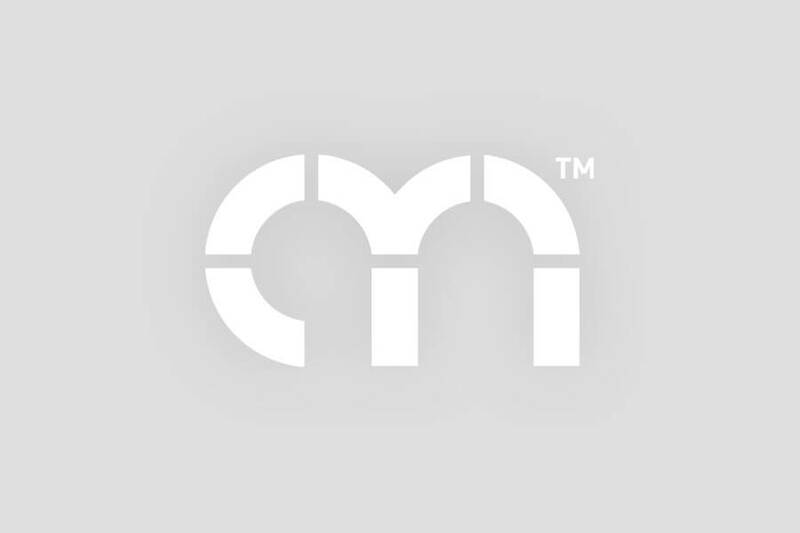 Alive Network Entertainment Agency is a UK-based company with a large team of dedicated staff.  Although your first interaction with us might happen via our website we provide a personal one-to-one service once you've made contact with us. 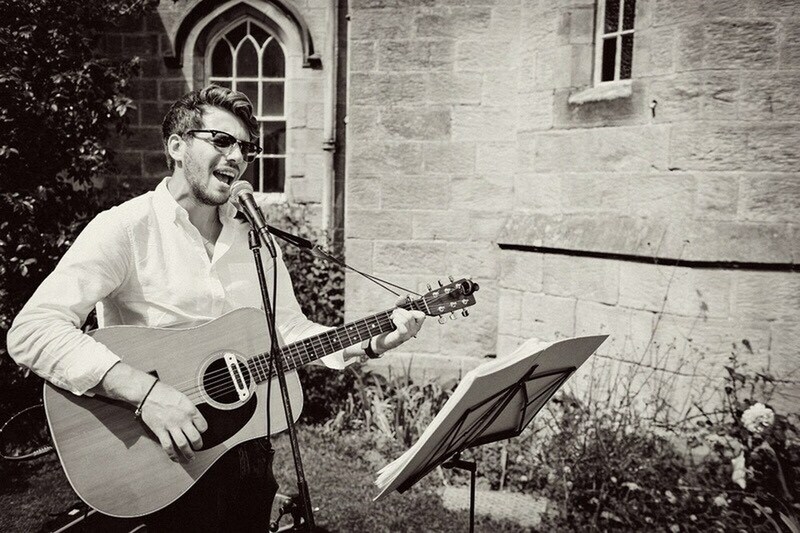 You will be assigned a dedicated wedding entertainment coordinator to help with your enquiry so you know you'll have the consistency of speaking with someone who knows who you are, what you want and the details of your wedding day. Our wedding reception music & entertainment booking services are interactive, human and tailored for you. 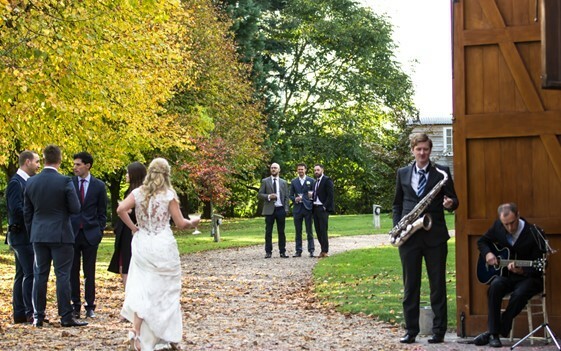 No wonder we're the most recommended wedding music agents in the UK! After the nerves and emotion of the ceremony, your wedding drinks reception is like a sigh of relief! You're married!! Now you can relax with a glass of champagne and mingle with your friends and family. Check out hundreds of amazing wedding reception entertainment ideas here at Alive Network, and get inspired with our fantastic collection of reception planning articles. Check out this year's top ten list of the hottest caricaturists available to hire for your wedding, party or corporate event! 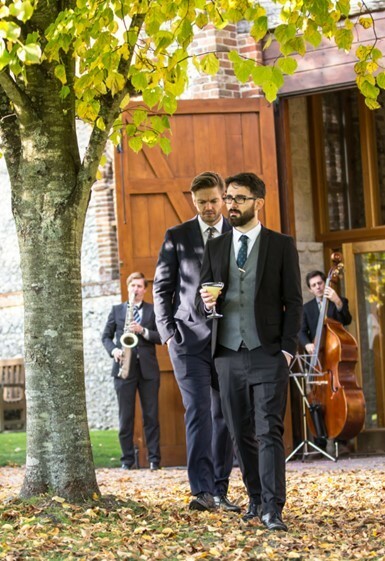 Check out this year's top ten list of the hottest jazz bands available to hire for your wedding, party or corporate event! Check out this year's top ten list of the hottest classical guitarists to hire for your wedding ceremony or private party ! 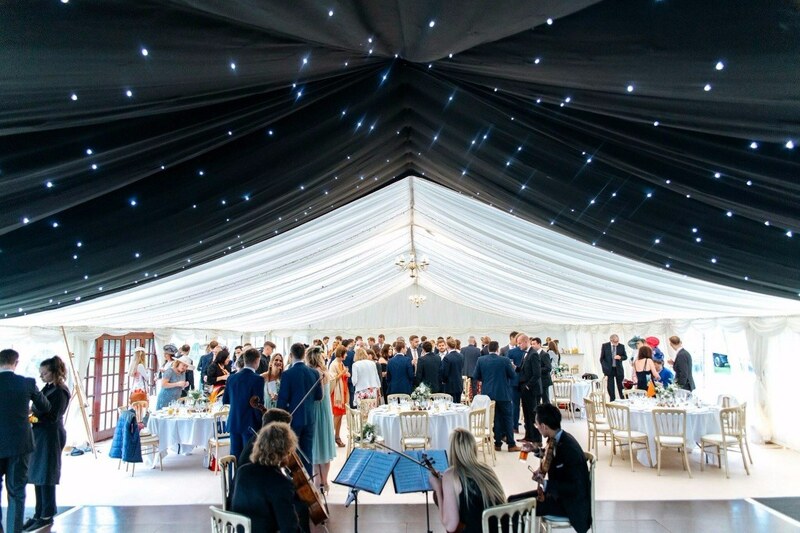 "They had arranged and learnt Waterloo Sunset as a special re..."
Established in 1999, Alive Network Entertainment Agency has grown to become the UK's largest wedding entertainment supplier and one of the leading online entertainment booking services in the world. We help over 10,000+ couples hire wedding reception entertainment each year, with an unrivaled track record of booking live entertainment for more than 100,000 previous weddings. 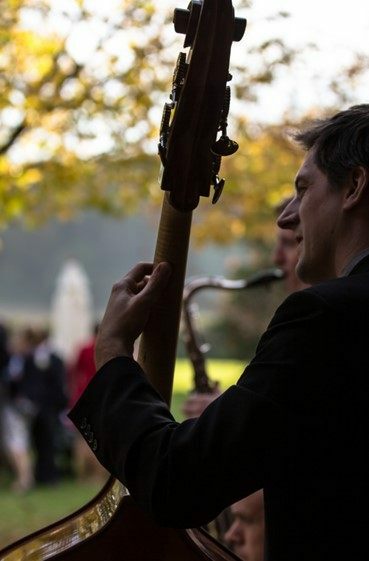 We represent hundreds of the UK's very best wedding musicians & entertainers, all hand-picked by our artist liaison team from thousands of applications. We are affiliated with some of the leading music education facilities in the UK, ensuring that we are able to bring you the best new talent. We designed our web site to make it easy for first time bookers to find wedding reception music in their area, with detailed profiles for all our artists as well as instant online prices and availability. Alive Network makes it easy to find and hire the perfect live wedding reception music and entertainment! 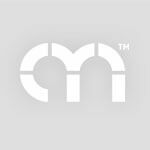 Find more about Alive Network and why we're the leading wedding entertainment agency in the UK.